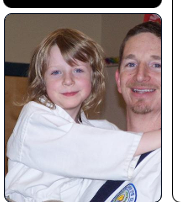 Please note: Kids classes are generally for kids ages 5-13. Teen and Adult classes are generally for folks 14 and older. New classes start approximately every 4 weeks for new kids - contact us for details on the next beginners sessions!